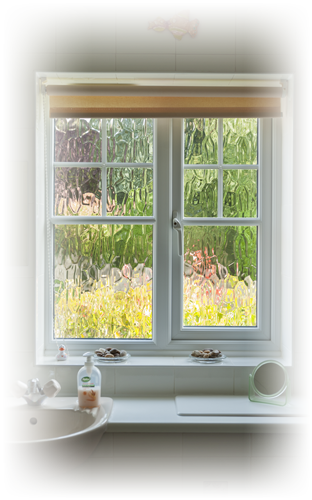 Traditionally styled pvcu Georgian Bars for an authentic look. 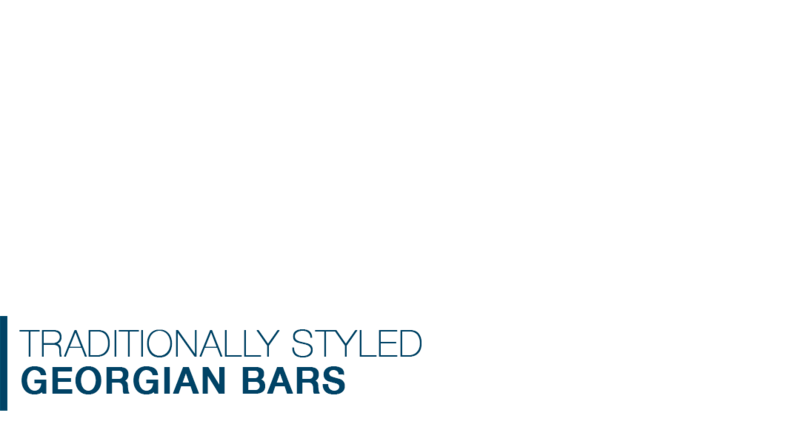 Traditionally styled Georgian Bars for an authentic look. 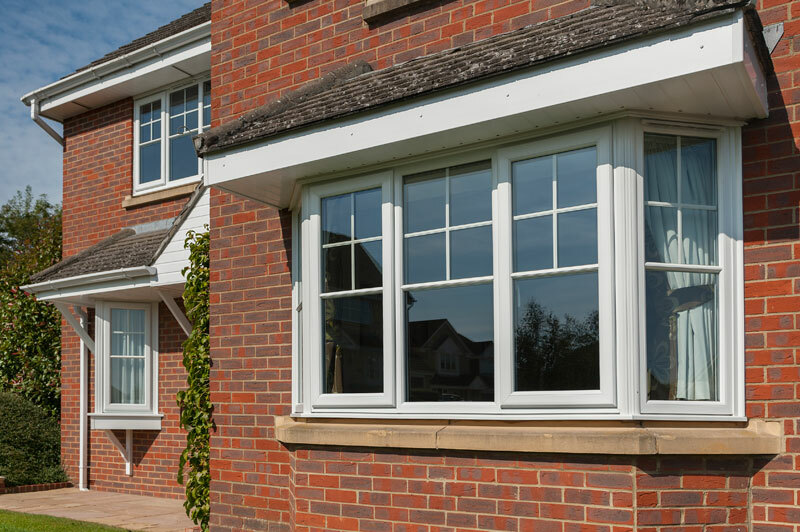 For an authentic traditional look to your home, then Georgian bars from Abbey Windows Leicester, are the perfect finishing touch. 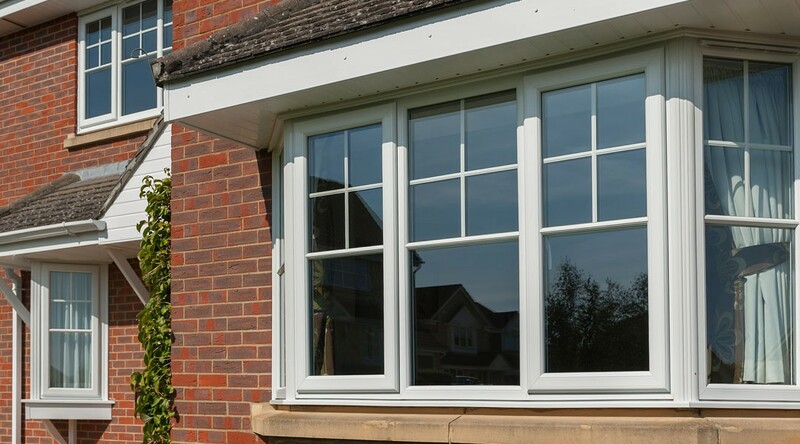 Georgian bars (also known as Astragal Bars) are the perfect way to add a traditional look to your new windows and doors by replicating the style of a wooden window but with all the convience and security of modern PVC-U double glazing. 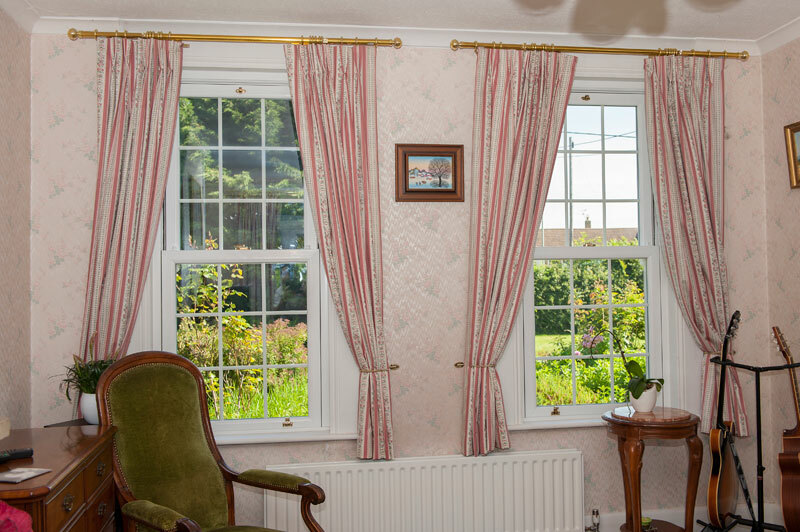 The Georgian bars are fixed to both the interior and exterior with the double glazed unit in between the two. 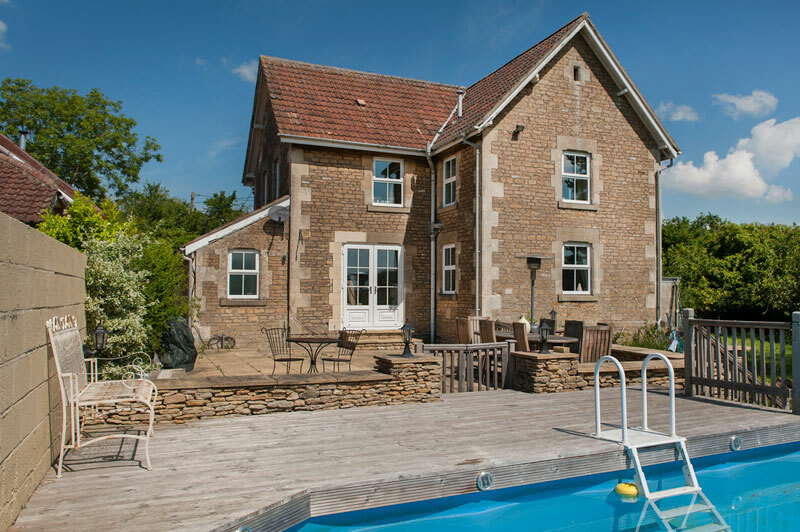 Available in a number of styles and finishes, including woodgrain, it's the perfect way to complete that authentic traditional look. 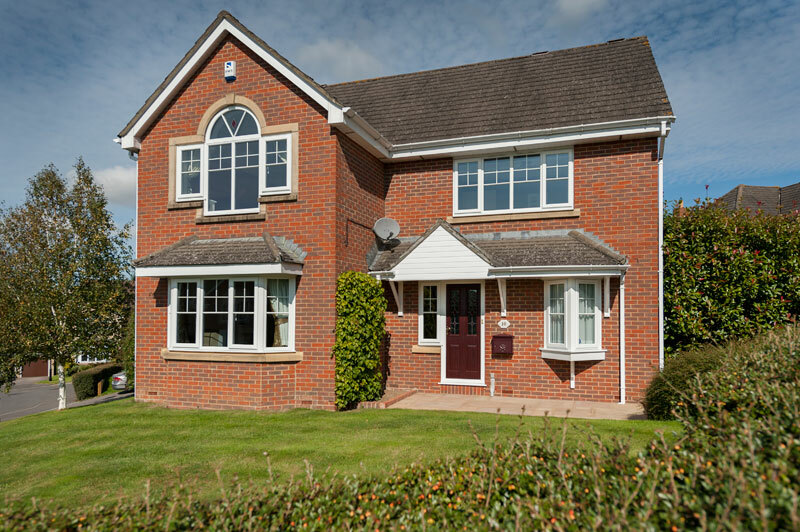 We've been installing double glazed windows with Georgian Bars throughout Leicestershire for over 25 years, so your home really is in good hands.